Can You Work While Aboard the Trans-Siberian Railway? - Locationless Living Can You Work While Aboard the Trans-Siberian Railway? Can You Work While Aboard the Trans-Siberian Railway? In a world of free public WiFi, 4G signals and coworking spaces, life as a digital nomad has never been easier. However, these amenities are concentrated in cities. What if you want to escape and work from somewhere more remote? 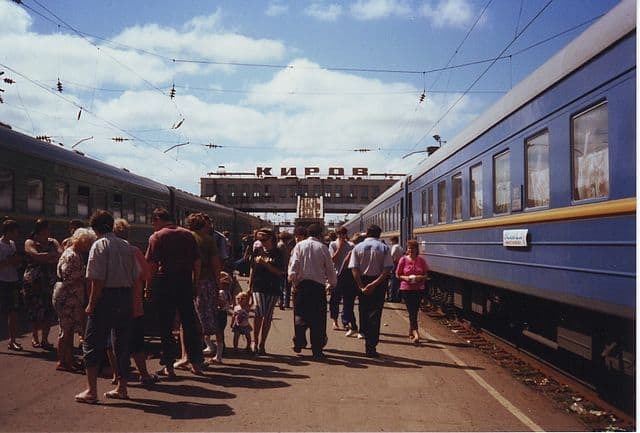 For instance, while you can find 3G or 4G connections in Russia 73% of the time, you may struggle while aboard the Trans-Siberian railway. The longest train journey in the world heads deep into the Siberian wilderness and has seduced artists, poets and musicians for more than 100 years. You may be desperate to spend some time on the 9000 km ride between Moscow and Vladivostok, but will you be able to keep up your digital nomad day job? 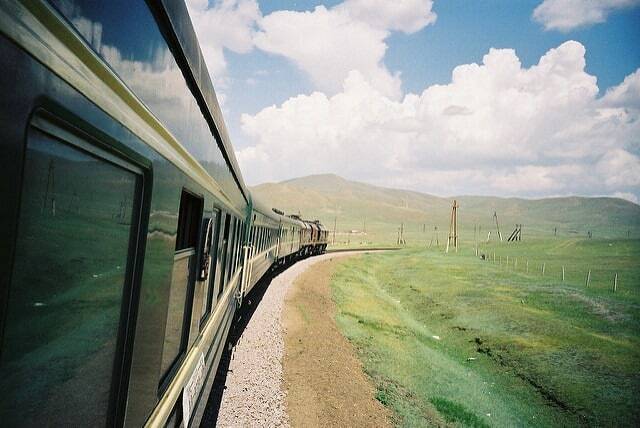 The Trans-Siberian railway, though comfortable and modern, does not come with WiFi. Since you will be spending at least six days from one end to the other, you will probably need an internet connection to get work done. For this, acquire a portable WiFi router. By inputting a sim card, you can carry the internet in a pocket sized device. Be aware though, this requires a good 4G connection, so may only work as you pass near large towns and cities. However, this still means you can get connected right away and don’t need to seek out a coffee shop. Finding efficiency in this area will also make your journey feel more like a vacation. You can then spend more of your time off relaxing, so you can truly unwind and enjoy your stay. If finding a stable internet connection becomes too burdensome, you may have to consider being flexible with your strategy. Locationless workers have the benefit of being able to adapt how they earn money to suit their circumstances. Maybe you can download your work beforehand in order to work offline. Alternatively, you may be able to use your inspiration of being on this magical journey to motivate your more creative side. If you make your living as an online blogger, but always wanted to write a novel, maybe this is your chance to dedicate yourself to your creative dream. Location independence should mean just that. Don’t become a slave to strong WiFi and developed infrastructure, but adapt your work style so that you can get off the beaten track and really explore the world. This will allow you to go on journeys as incredible as the Trans-Siberian railway and still earn a living.